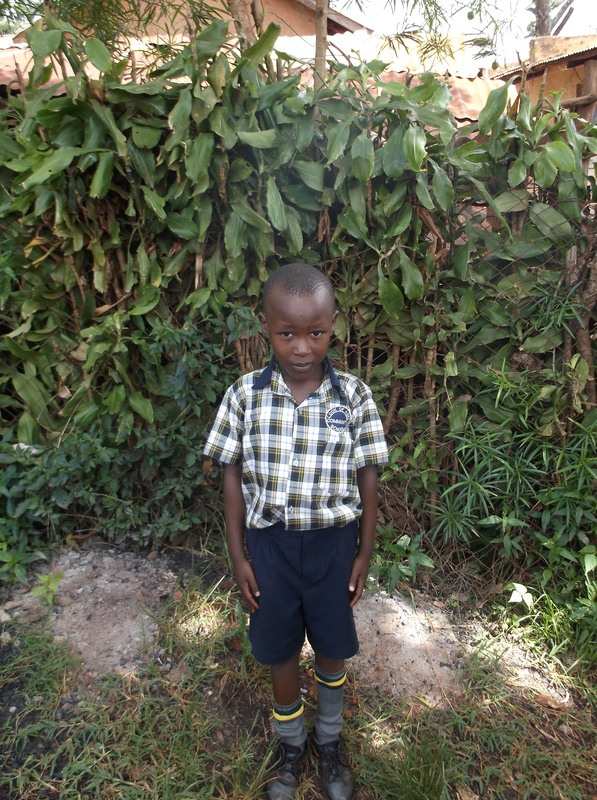 Joram lives with his younger brother, aunt, and cousin. His father passed away and his mother left Joram and his younger brother in the care of their aunt who is currently their primary care provider. Joram suffers from asthma. Thanks for sponsoring Joram Isiiko!